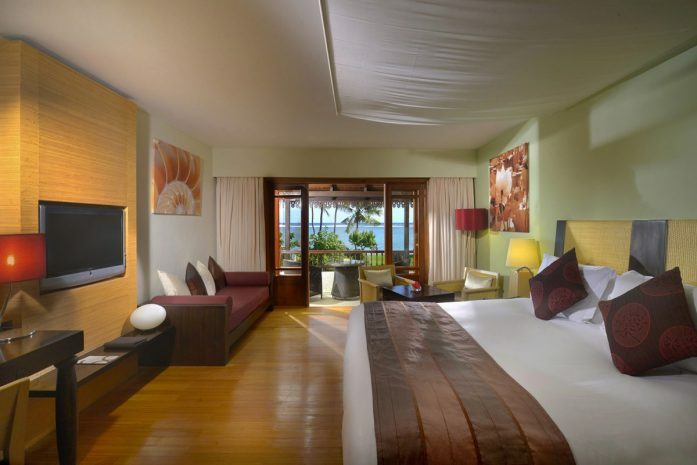 Throw open the glass doors and take in views of the stunning beach and sea from your private balcony. 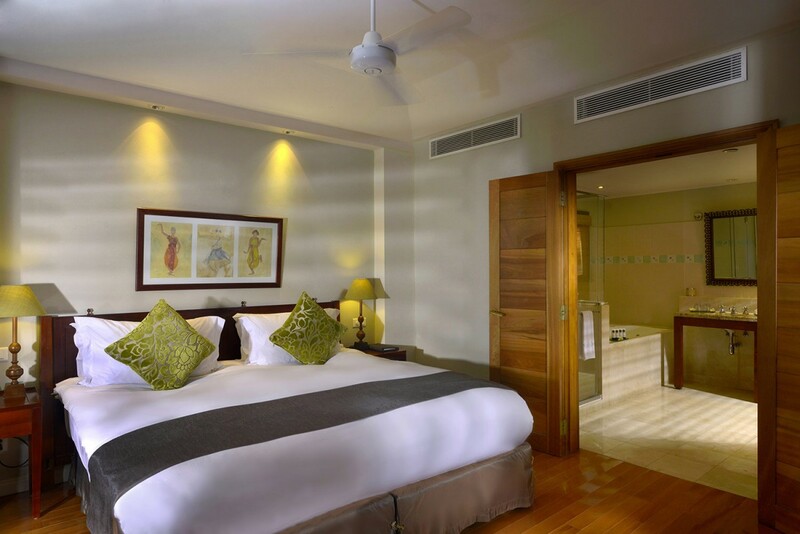 You feel at home yet transported in this divine and airy space. 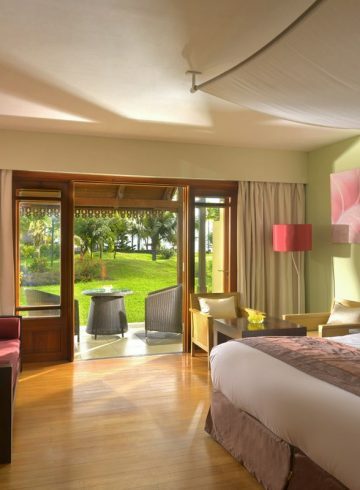 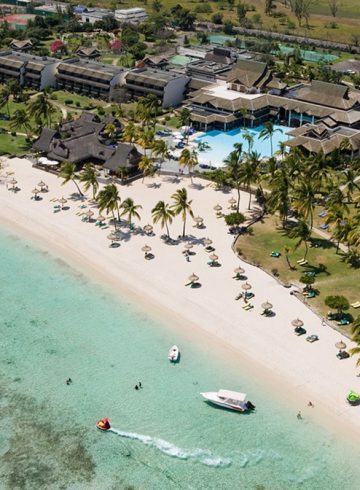 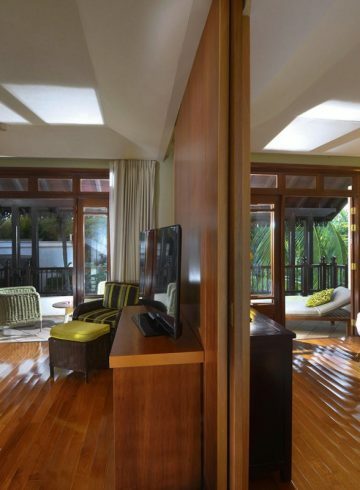 For business or leisure, as a couple or with family, this impeccably furnished first- or second-floor room is your luxurious sanctuary in Mauritius.